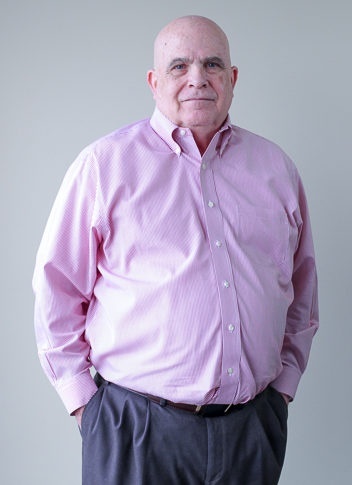 In his 14-year career at Continuant—initially in the role of Manager of Continuant’s engineers—Jim Paige supported the company’s growth into a leading Managed Services provider with a national reputation for delivering service “above and beyond the call” in maintenance and support of modern unified communications and legacy communications systems. Described by Continuant’s CEO as “one of the company’s key foundational players,” Paige embodies loyalty and excellent service—hallmarks of the company. When he’s not leading an 80+ person team of Tier I, II, and III engineers at Continuant, Paige—known simply as “Jim P.”—can most often be found on the golf course, pursuing his favorite hobby, whatever the weather. For the past five years, he has volunteered on the Steering Committee for the annual Care Net Swing for Life golf tournament. Prior to joining Continuant, Paige worked as a contractor at World Vision, where he worked in Business Continuity and Disaster Recovery; prior to that assignment, he was a Field Engineer for Level 3 Communications. Paige is a 30-year veteran of the US Army, where he served in Flight Operations as a Senior NCO, in the position of Command Sergeant Major—the highest enlisted rank attainable.